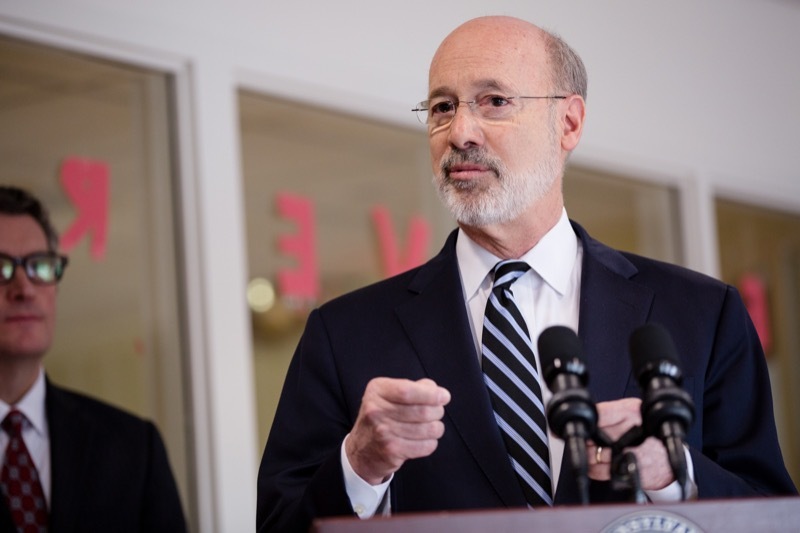 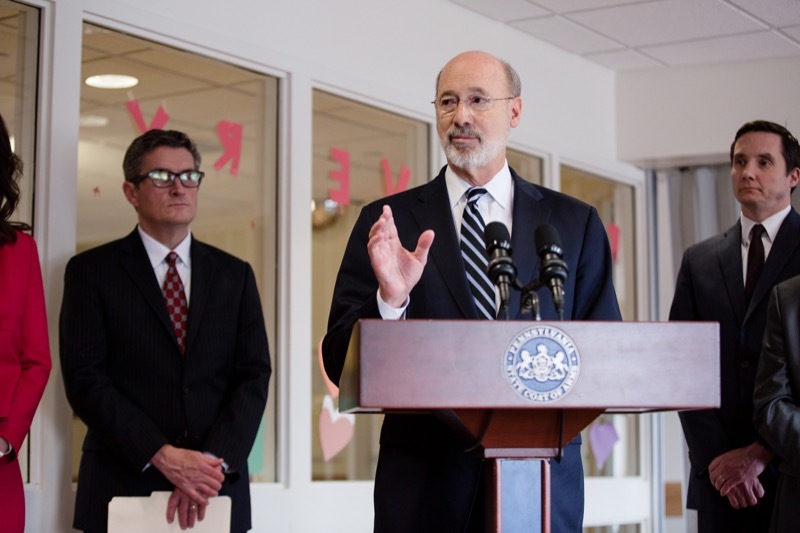 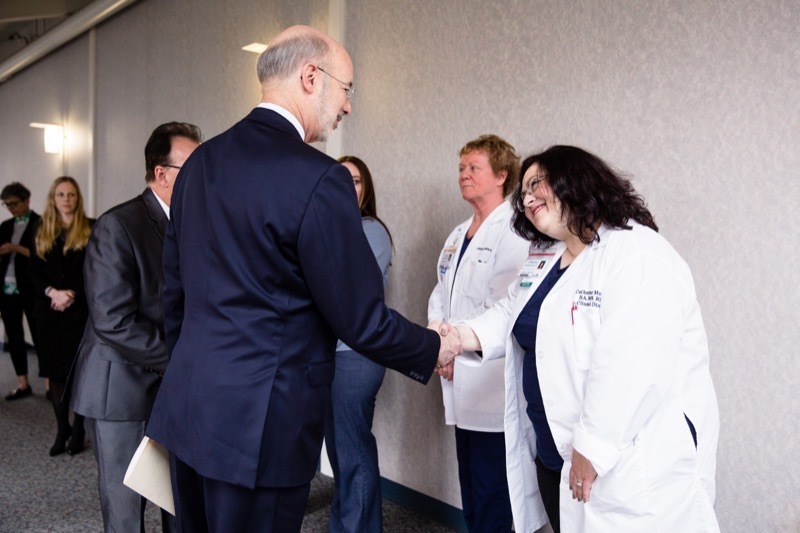 At a press conference at Crozer-Chester Medical Center in Upland today, Governor Tom Wolf announced an initiative to remove barriers to people receiving medication-assisted treatment for opioid use disorder. 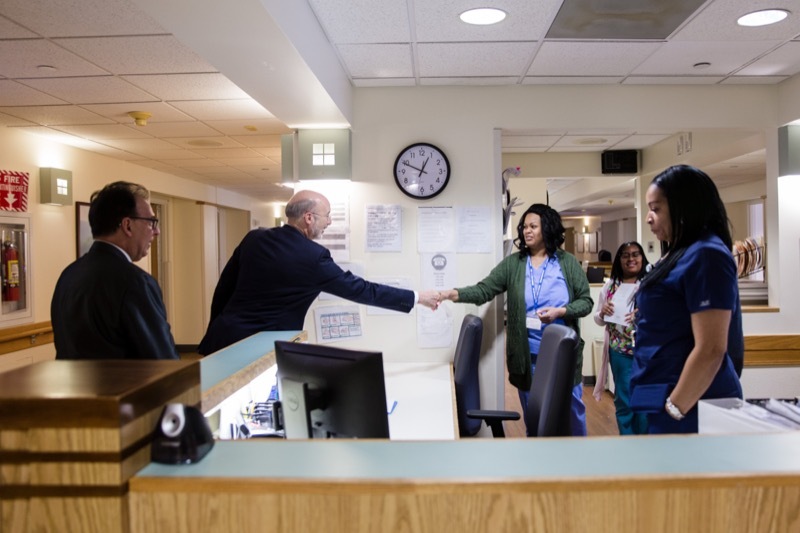 The governor followed the announcement with a tour of the Crozer-Keystone Health System's First Steps Treatment Center, one year into operation to provide holistic residential treatment for substance use disorder. 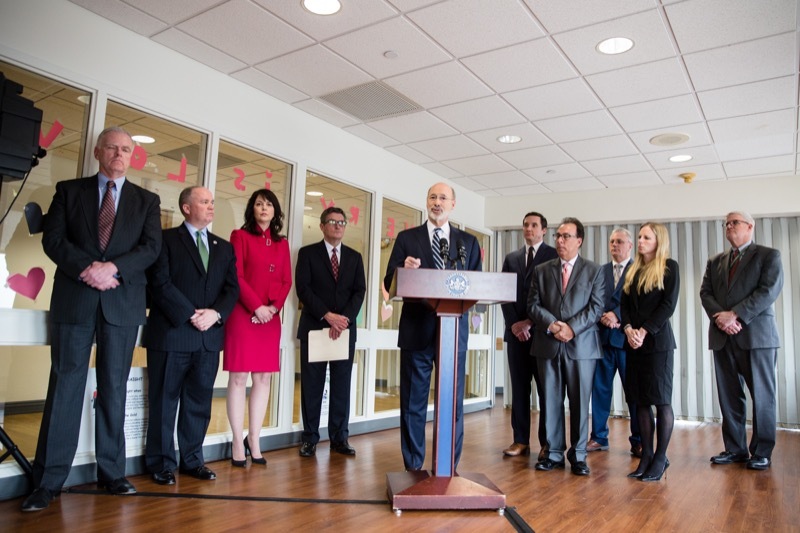 Representatives from Governor Tom Wolf's Opioid Operations Command Center today provided an update on initiatives included in Governor Wolf's opioid disaster declaration and progress the group has made as it passes the halfway point of the 90-day disaster emergency period. 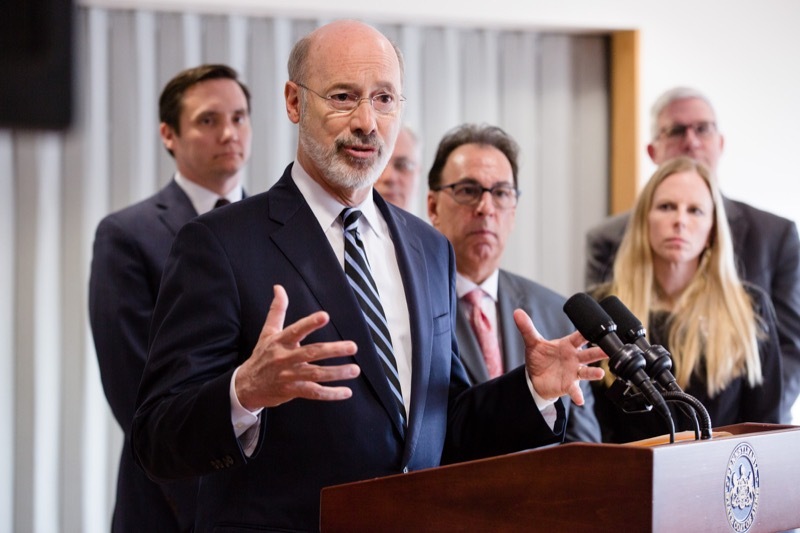 Harrisburg, PA - Representatives from Governor Tom Wolf's Opioid Operations Command Center today provided an update on initiatives included in Governor Wolf's opioid disaster declaration and progress the group has made as it passes the halfway point of the 90-day disaster emergency period. 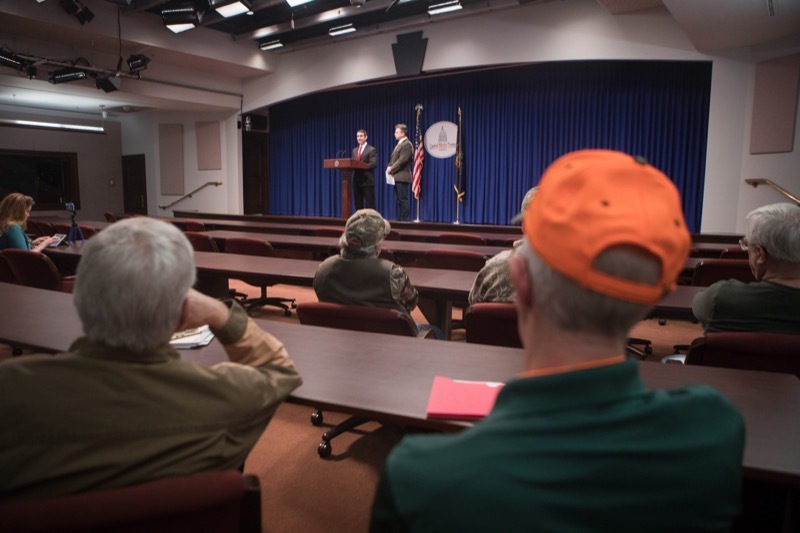 To mark National Invasive Species Week, the Pennsylvania departments of Agriculture and Conservation and Natural Resources, along with representatives of the Governor's Invasive Species Council visited Rolling Rock Building Stone today to demonstrate the crucial role businesses can play in stopping the spread of Spotted Lanternfly - a destructive pest that threatens agricultural commodities and the export of all goods. 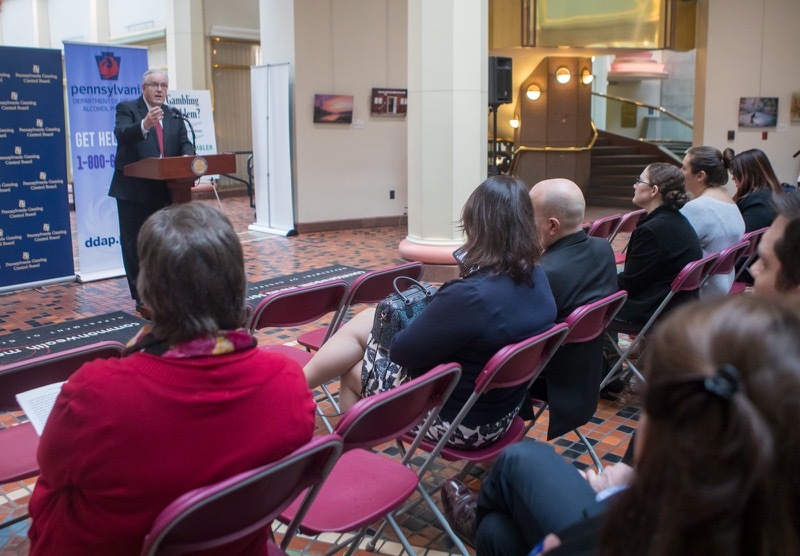 Acting Health Secretary and Physician General Dr. Rachel Levine met today with survivors and industry leaders as part of Eating Disorder Awareness Week to discuss the support needed by individuals and their families affected by eating disorders, and to recognize professionals who are leading the fight against these life-threatening illnesses. 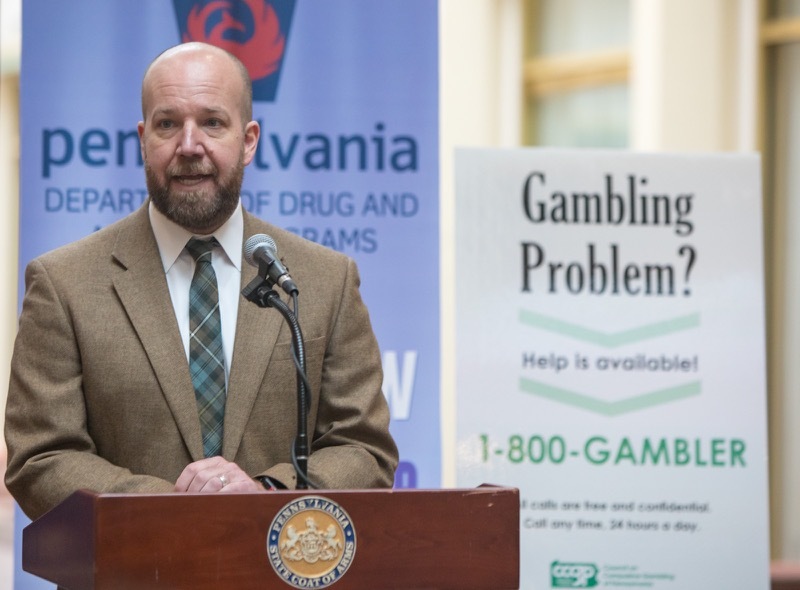 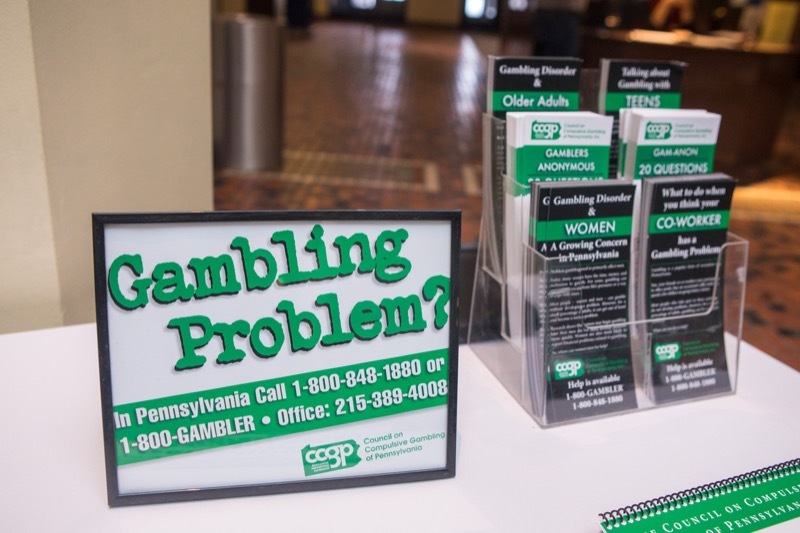 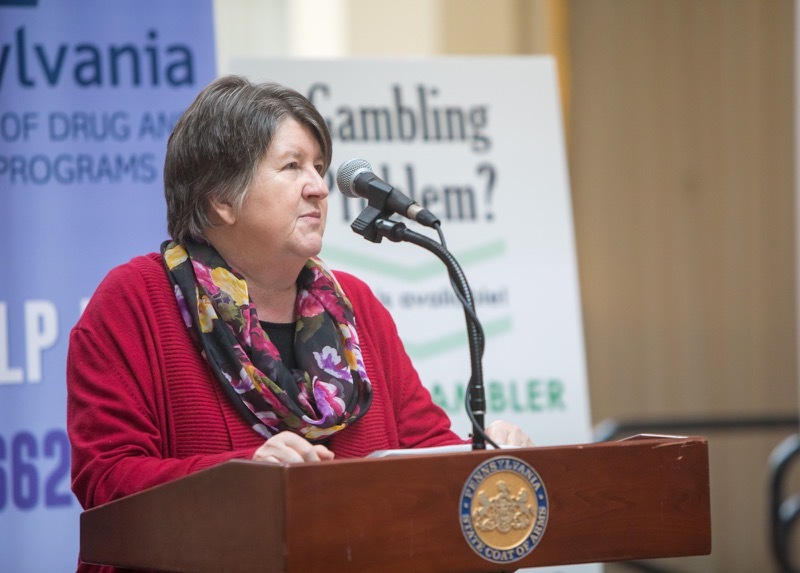 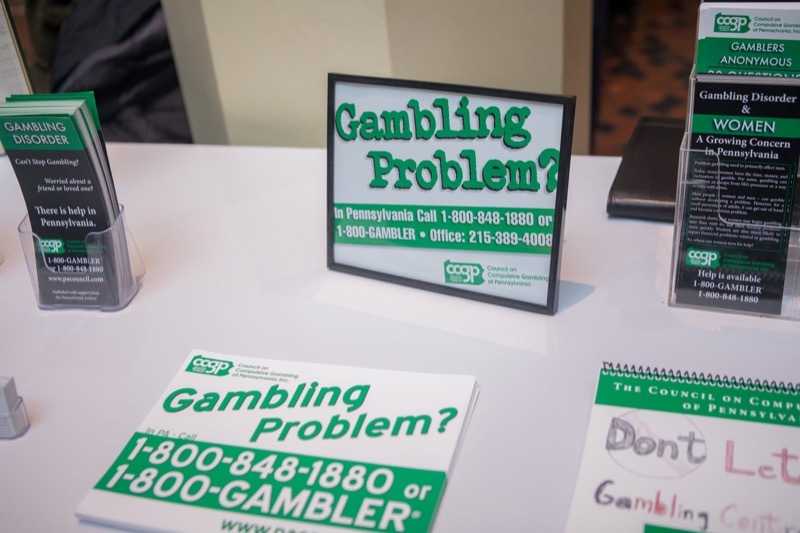 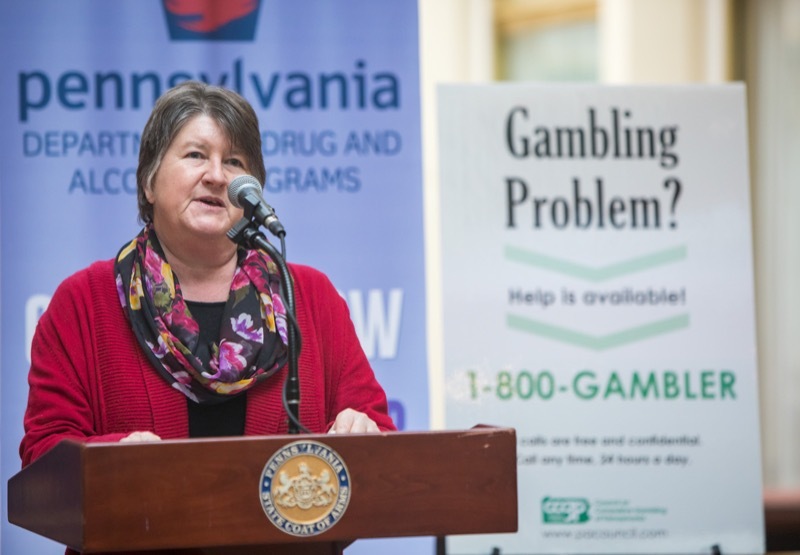 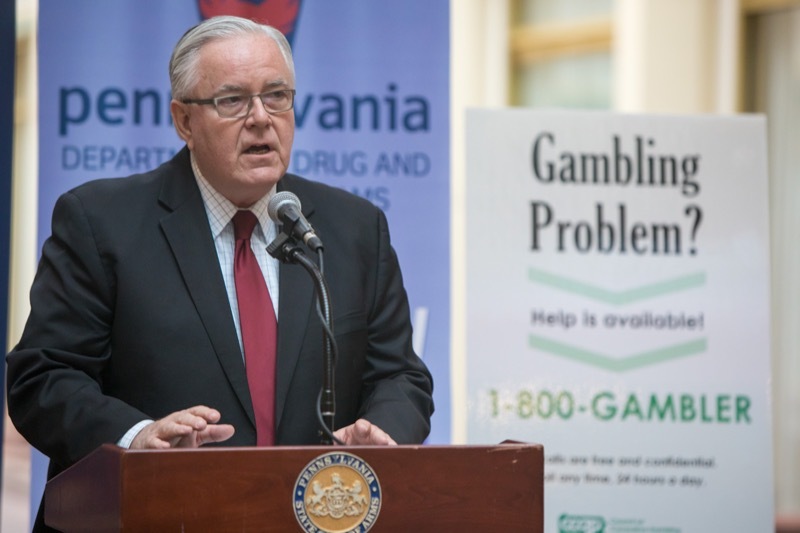 The Department of Drug and Alcohol Programs (DDAP), the Pennsylvania Gaming Control Board, and the Pennsylvania Lottery today recognized the upcoming March observance of National Problem Gambling Awareness Month and urged the public to learn how to recognize the signs of a gambling problem. 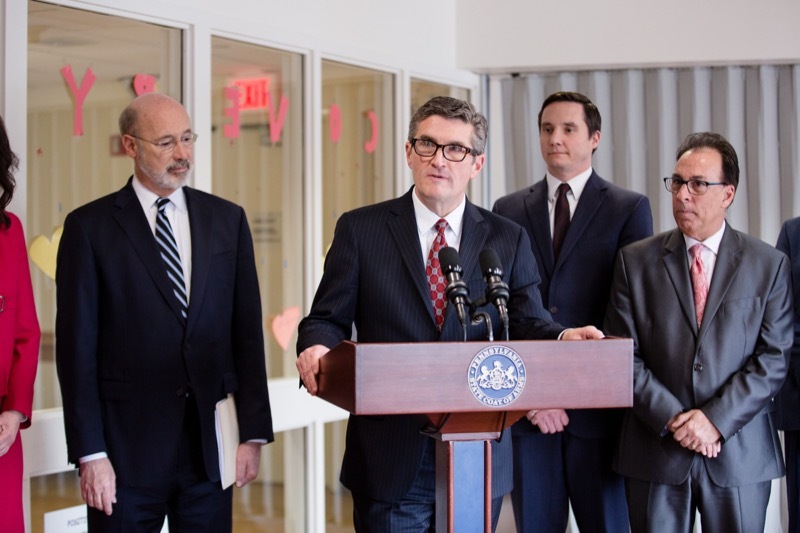 Pennsylvania Treasurer Joe Torsella today was joined by Senators John Gordner and Vincent Hughes, James Preston, CEO of the Pennsylvania Higher Education Assistance Agency, PHEAA Board Chair Rep. Michael Peifer and Vice-Chair Sen. Wayne Fontana, Rep. Duane Milne and others to announce a new program that would provide a $100 starter deposit to every child born or adopted in Pennsylvania to be used towards higher education expenses. 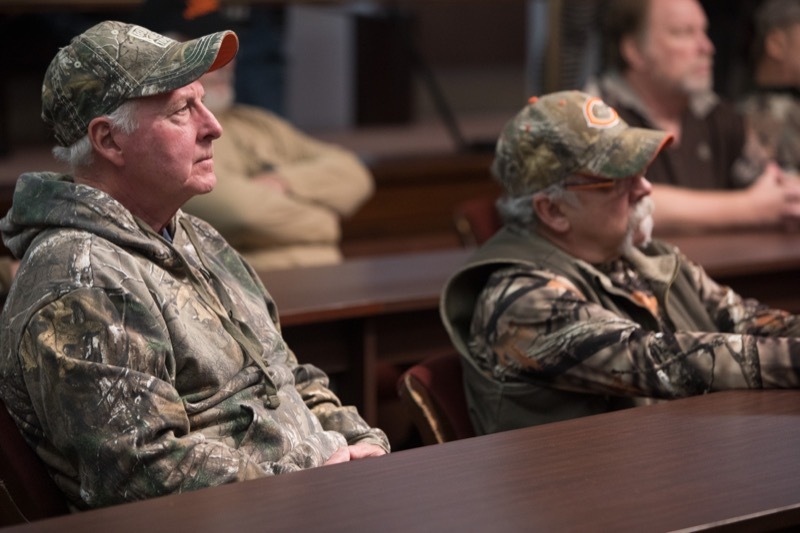 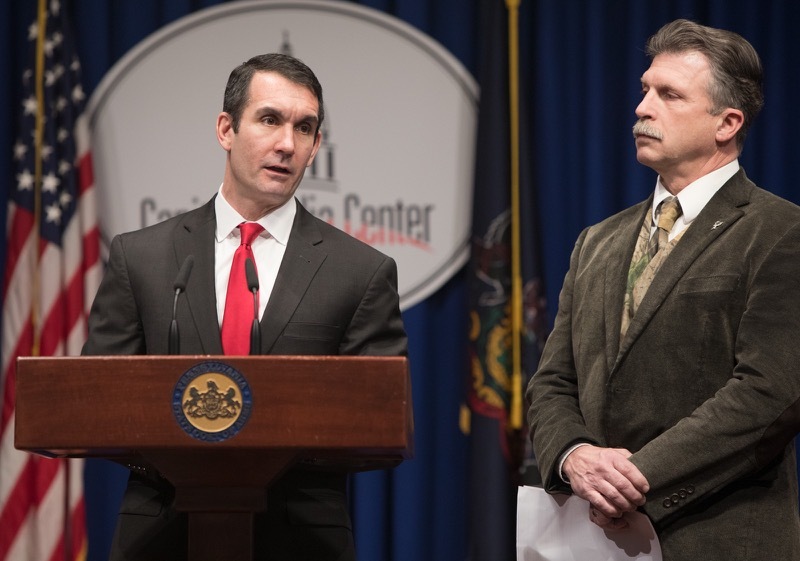 A privately funded demonstration project will be available immediately in 6 Pennsylvania counties; the proposed legislation would extend it statewide. 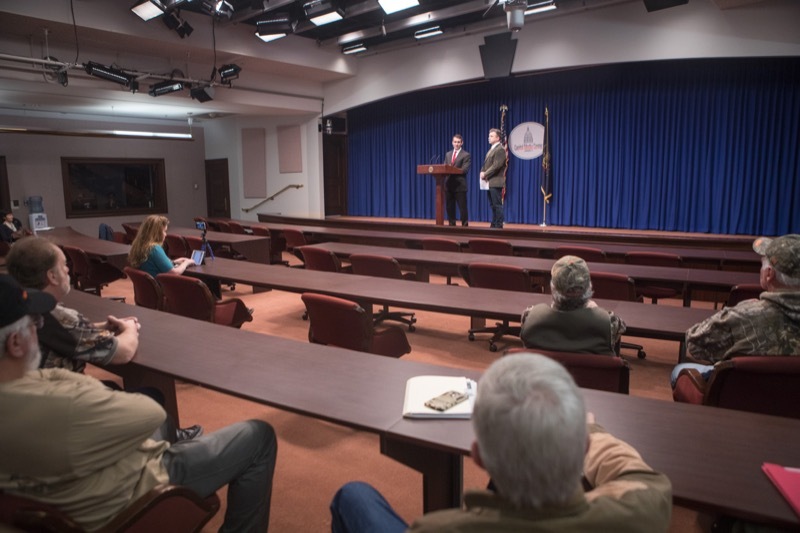 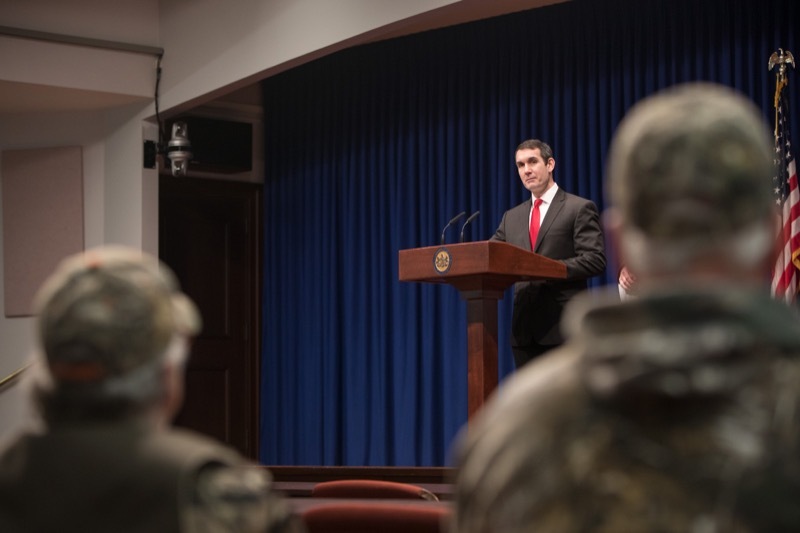 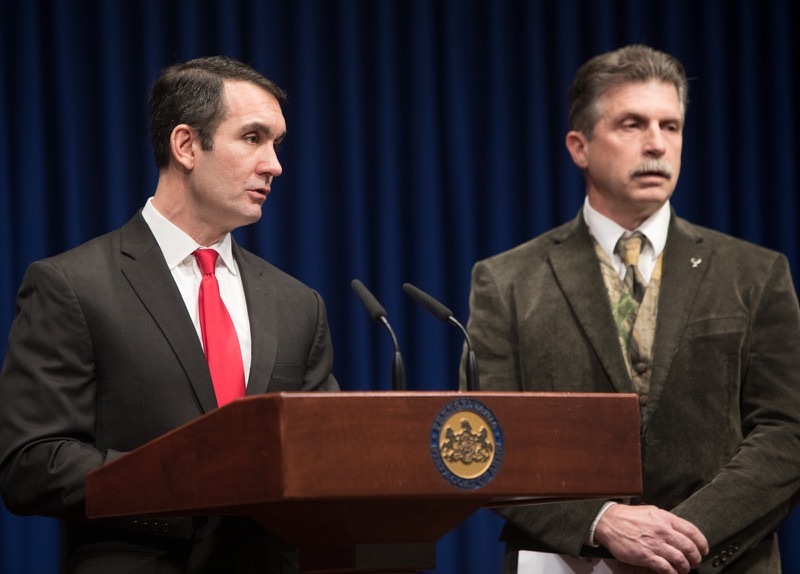 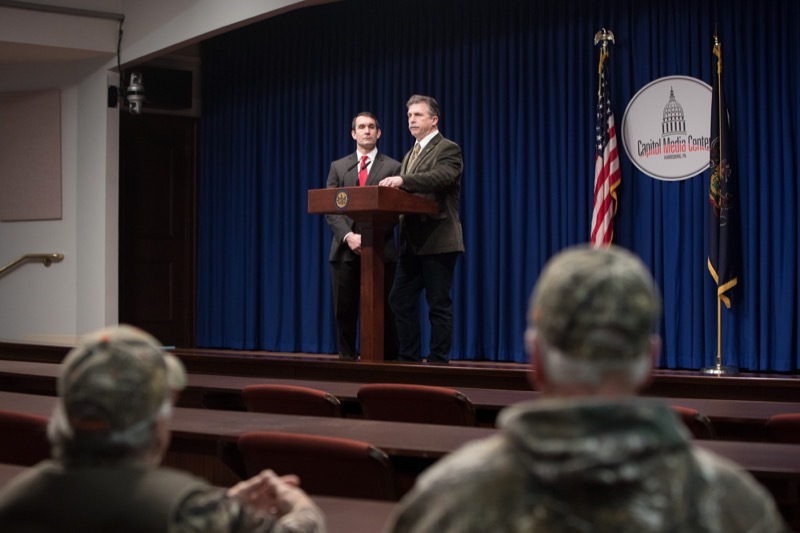 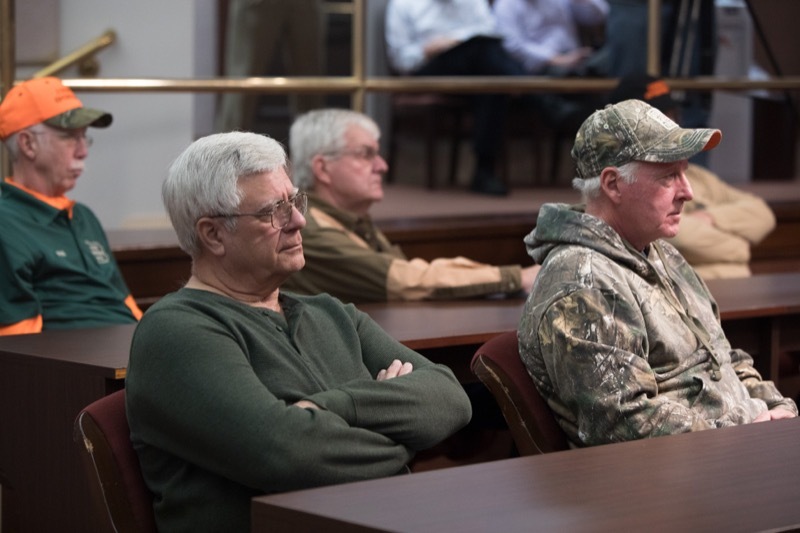 Auditor General Eugene DePasquale today announced the start of a performance audit of the Pennsylvania Game Commission, the agency responsible for managing the commonwealth's wildlife resources. 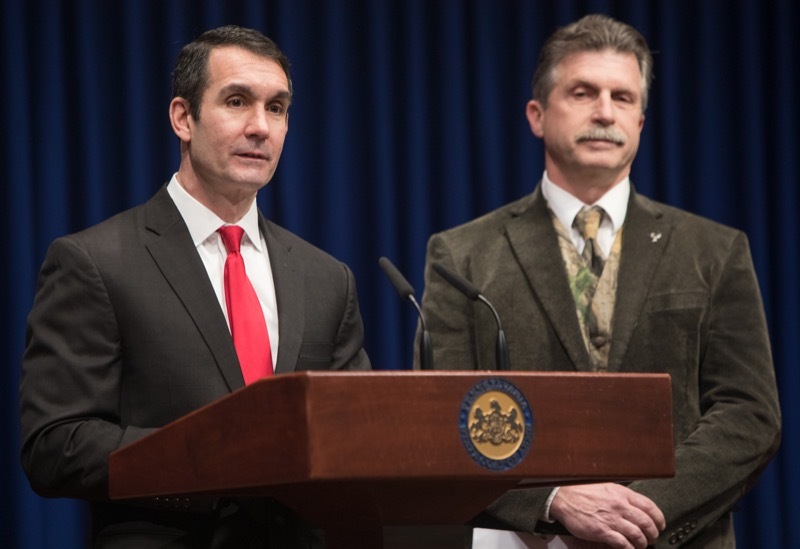 Acting Secretary of State Robert Torres today said the Department of State is taking necessary steps to implement the remedial congressional map released Monday by the Pennsylvania Supreme Court. 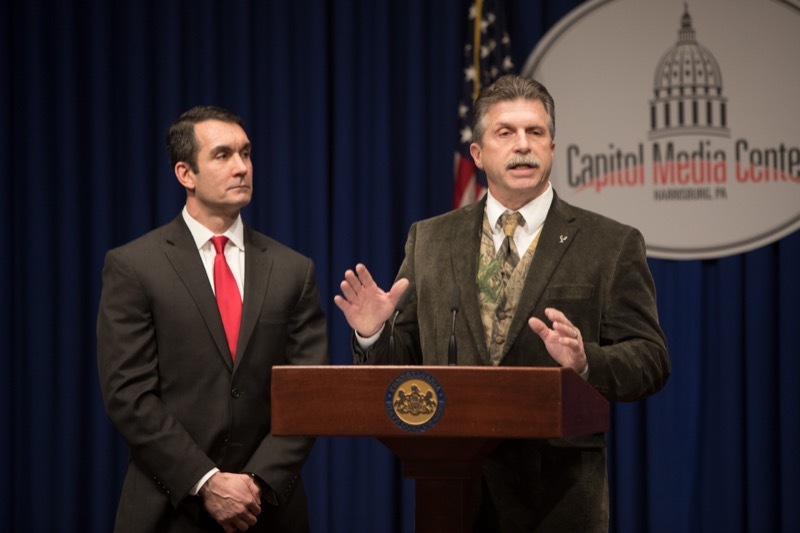 Pennsylvania Public Utility Commission (PUC) Chairman Gladys M. Brown today joined with leaders from the Thaddeus Stevens College of Technology, in Lancaster, along with utilities from across the state, to highlight the importance and impact of educating the next generation of utility workers. 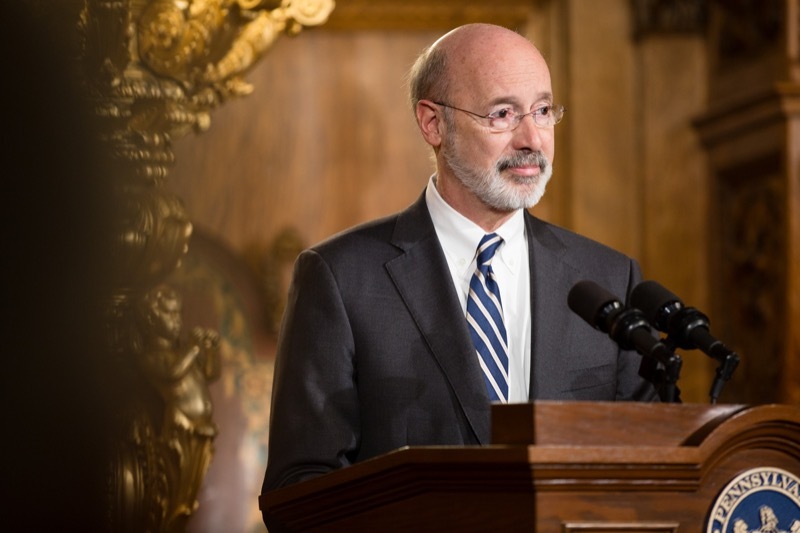 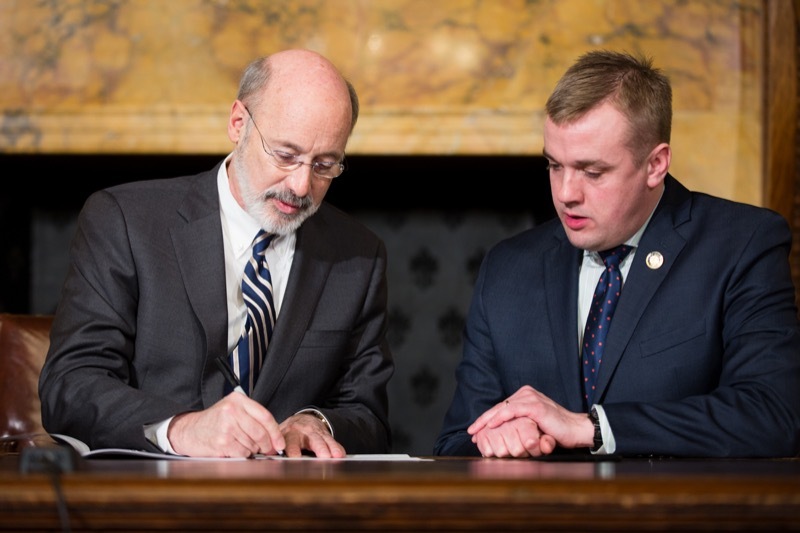 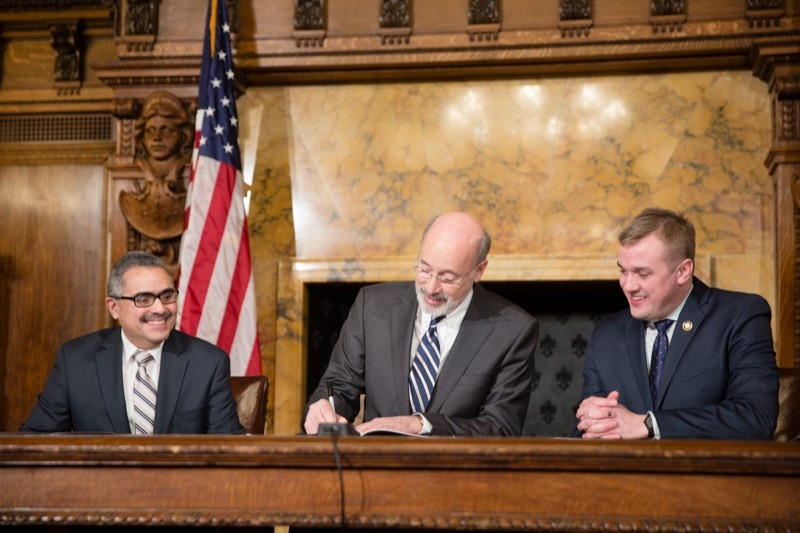 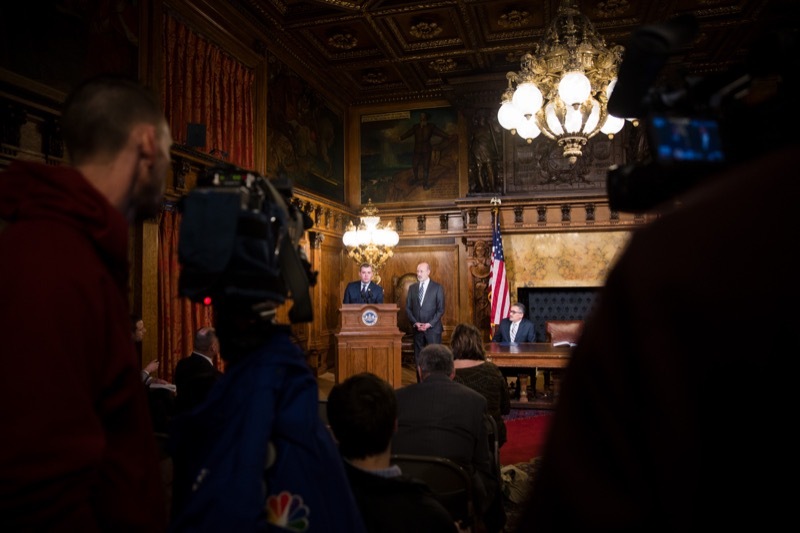 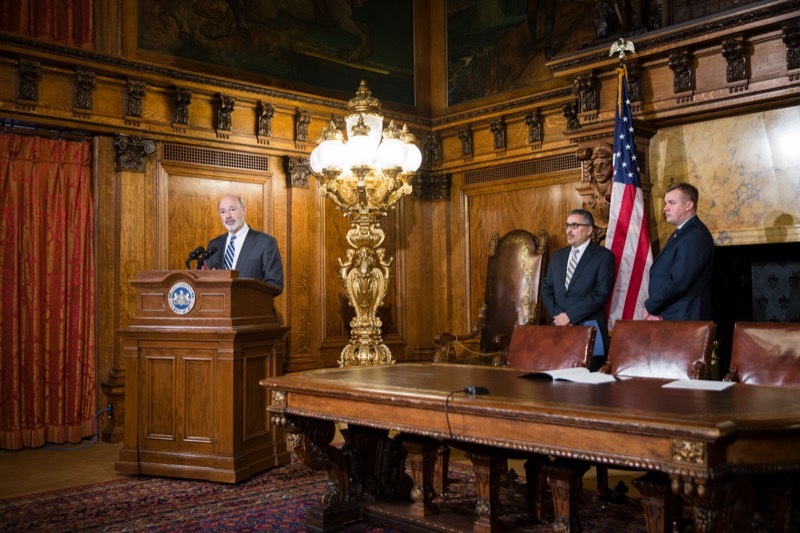 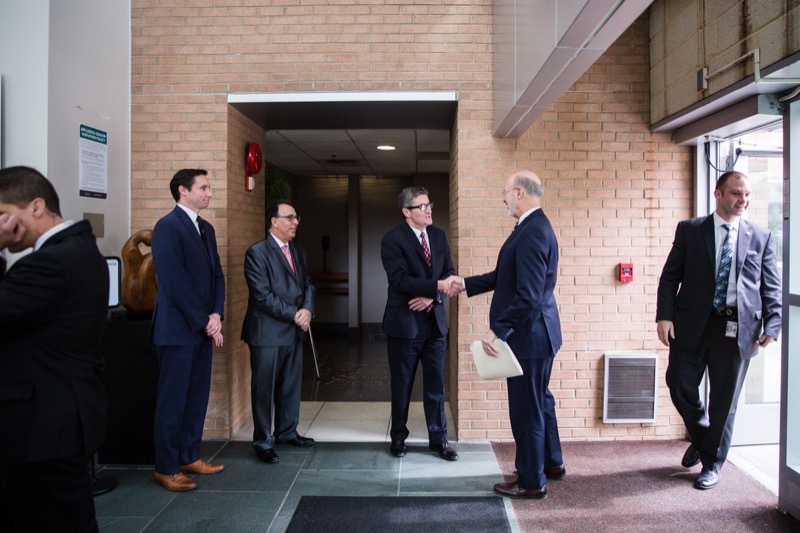 Governor Tom Wolf today signed House Bill 1175 into law, now Act 2 of 2018, renewing his commitment to change the culture of Harrisburg and make state government more efficient and transparent.